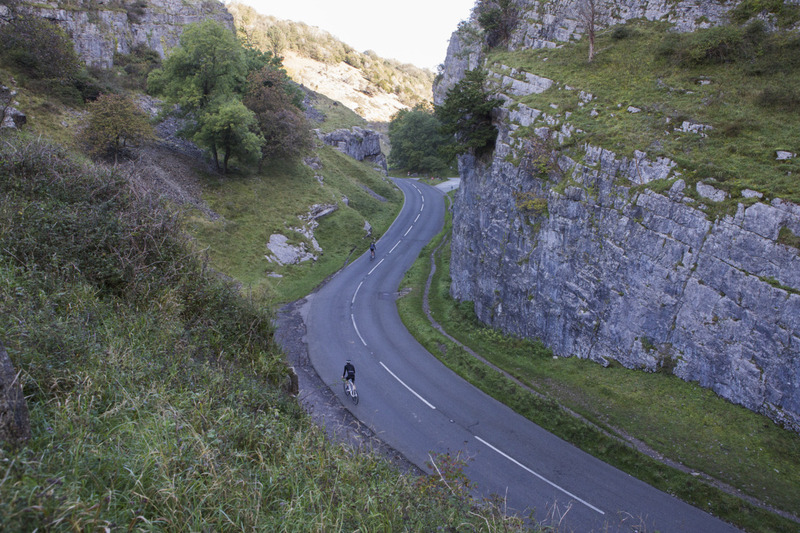 The team at Pedal North take to the Yorkshire hills with the Arisun Allure C2 Pro - K3 tyres. Find out what happened on their adventure. We are pleased to announce our partnership with Fusion RT for the 2016 season! Take a look further into the brand that is striving to become a household name.